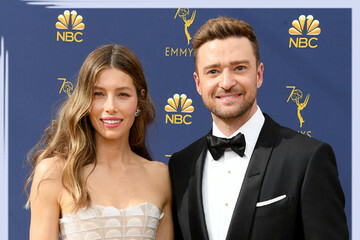 From breakups to shocking divorces, broken engagements to whirlwind romances, 2018 was a year of celebrity relationship drama. 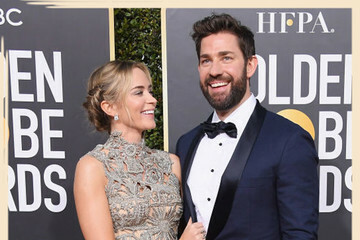 While some of our favorite couples went their separate ways (Jenna and Channing), there's a new crop of adorable love-struck celebs to sustain our faith in romance. We've collected a list of a few of our faves who made their debut in 2018. 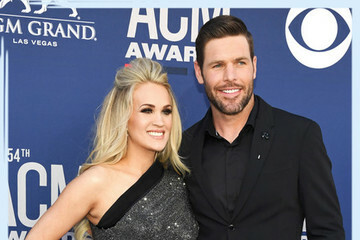 Several couples have found love following recent divorces, or are relighting an old flame, and one went from meeting to marriage to baby in one lightning-speed trajectory. 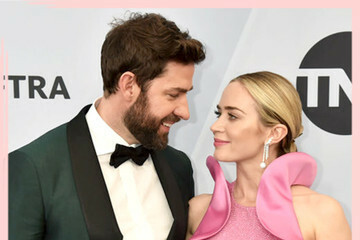 Read on for our picks for the cutest couples of 2018. We look forward to seeing what 2019 brings them!